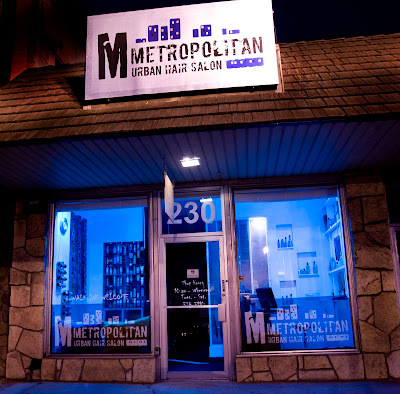 Metropolitan Salon is looking for self-motivated,creative talent to fill booth rent space now available! Bring in your resume and schedule a appointment for an interview. 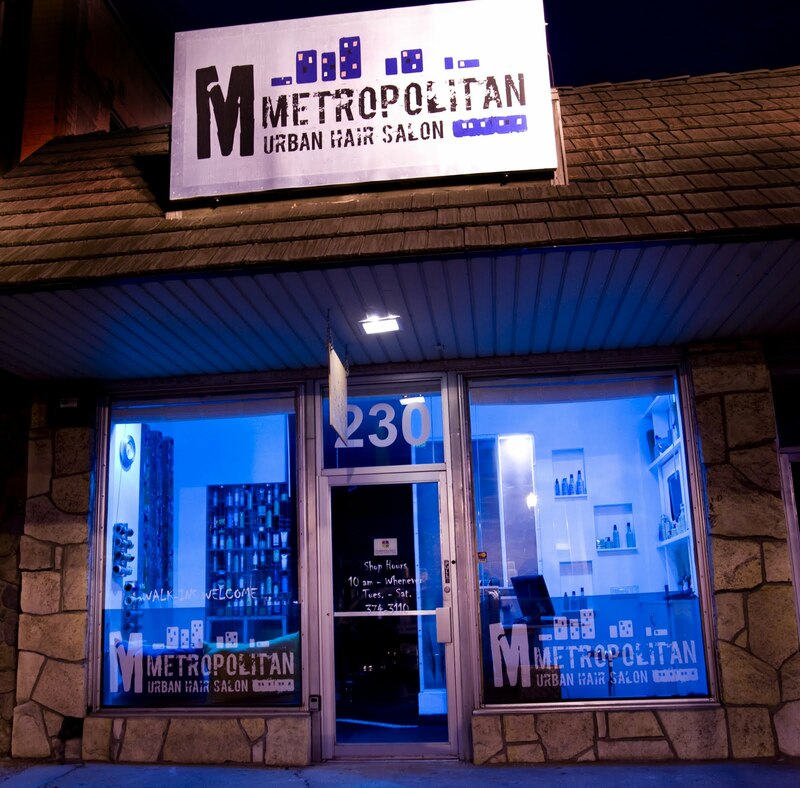 Call Clint at 801.427.0916 or email him at metropolitansalon@gmail.com. 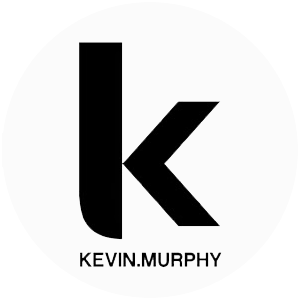 We look forward to talking to you soon! If only I was done with school! 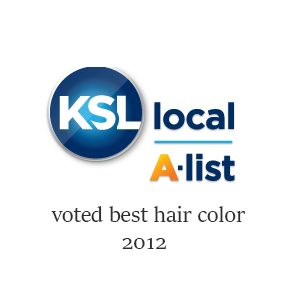 I would love to work at your salon.